Warning : Avoid Illegal Tour Operators. Use ASITA Licensed Tour Operators – Association of Indonesian Tours and Travel Agencies. Non-Lokal Tour Operators Must Collaborate With Local Tour Operators. Peringatan : Hindari Operator Tur Illegal. Gunakan Operator Tur Berlisensi ASITA – Association of the Indonesian Tours and Travel Agencies. Operator Tur Non-Lokal Harus Berkolaborasi Dengan Tur Operator Lokal. GROUP AND COMPANY PACKAGE TAMASYA PURI WISATA : SAPE’ MUSIC ATTRACTIONS BORNEO CULTURE INDONESIA. Anda dapat melihat atraksi musik sape dari kami pada akun youtube kami di bawah ini. Anda tinggal klik. You can see the sape music attractions from us on our youtube account below. Just click. 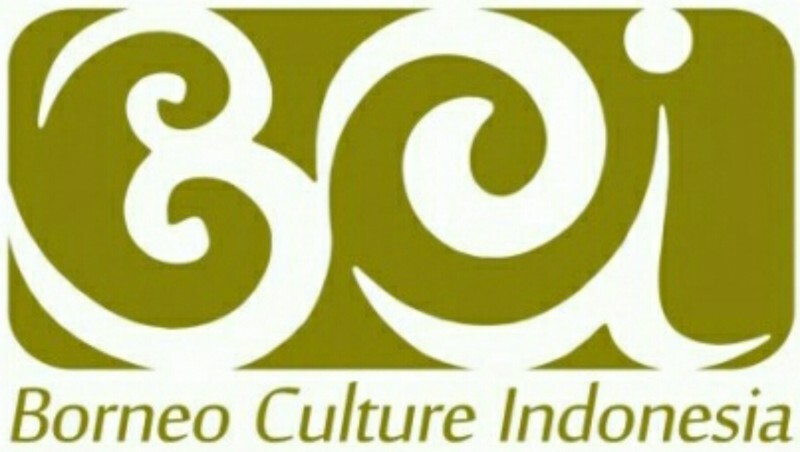 Tour Sape’ Borneo Culture Indonesia 1. Tour Sape’ Borneo Culture Indonesia 2. Tour Sape’ Borneo Culture Indonesia 3. Tour Sape’ Borneo Culture Indonesia 4. Tour Sape’ Borneo Culture Indonesia 5. Tour Sape’ Borneo Culture Indonesia 6. Tour Sape’ Borneo Culture Indonesia 7. Tour Sape’ Borneo Culture Indonesia 8. Tour Sape’ Borneo Culture Indonesia 9. 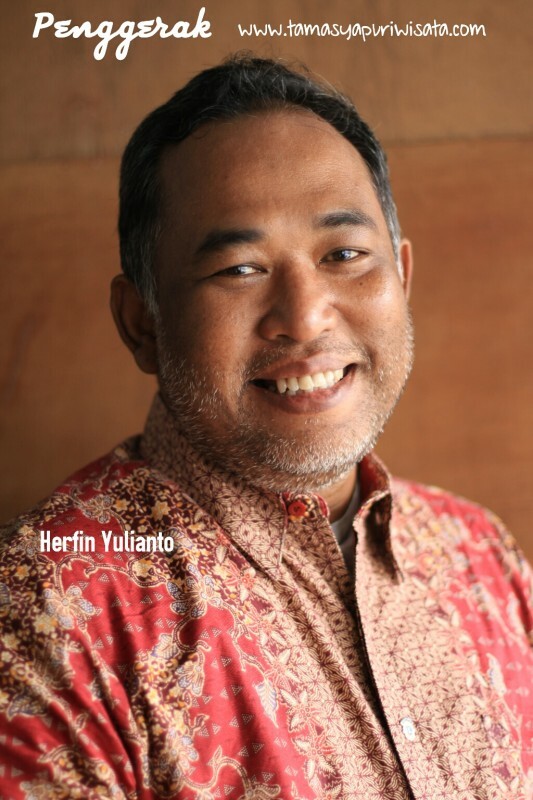 Tour Guide : mobile phone/whatsapp 0811-57-6459 (Herfin Yulianto).